If you're a frequent role-playing gamer, you might have your own ideas for a great game. And maybe you've discovered Construct 2, an HTML5 game creator platform that lets hobbyists and designers built a basic turn-based game without writing reams of code. Now the people at Daggio are offering a battle template to make game-building work even easier. 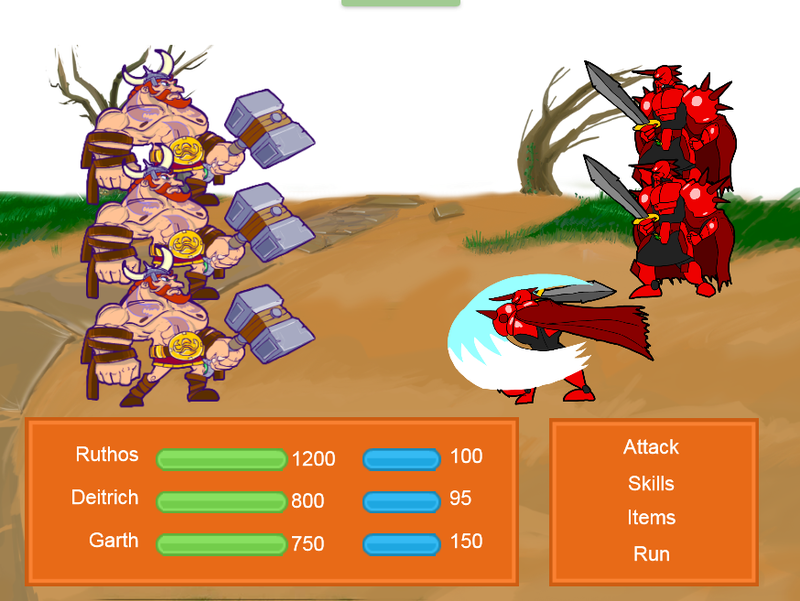 The template features a basic turn-based combat system similar to old-school RPGs. Players can employ conventional attacks, give their players a variety of skills and create an inventory of items such as weapons and potions to use in battle. The template costs just $8 but you'll also need the Construct 2 platform to use it. You can get more details and check out a demo on their page at the Itch.io website.